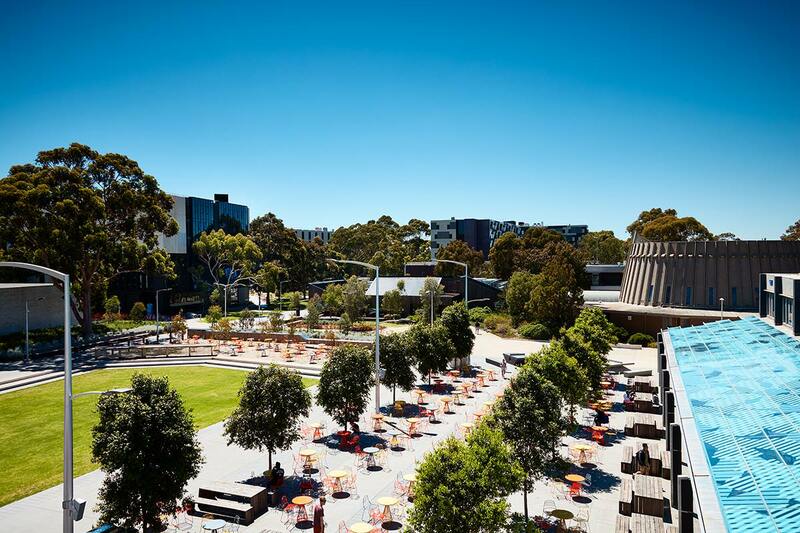 In 2009, Monash University’s Clayton campus, like many Australian university campuses, found itself at a critical turning point with many aging buildings no longer suited for contemporary learning and teaching. 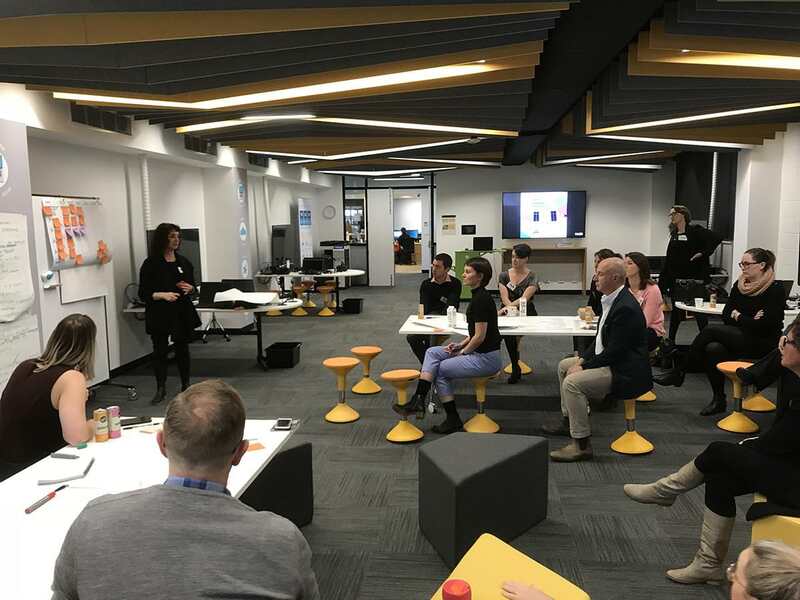 This presented as an opportunity to strategically reimagine the campus as a welcoming and enabling knowledge neighbourhood suited for 21st Century learning. 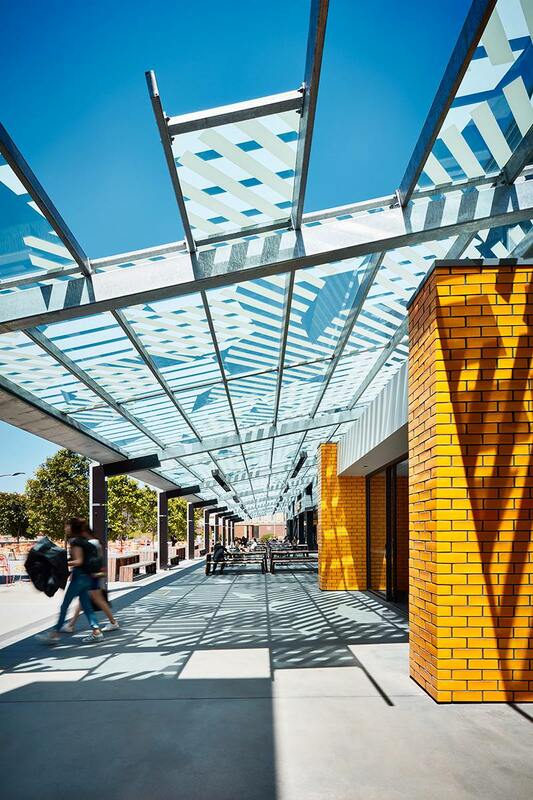 It was envisioned that the campus should support innovation, partnerships and contemporary pedagogies to become a world-class campus connected with its surrounding neighbourhoods and communities. In contrast to many university masterplans that solely focus on architectural form-making, the masterplan drew on international best practice in both campus design and planning processes to create an evidence basis that could better realise the campus vision. This facilitated buy-in from both internal stakeholders and community, industry and government partners, coordinated by MGS Architects. The implementation of the masterplan represents a measurable transformation of a plan into a successful place. 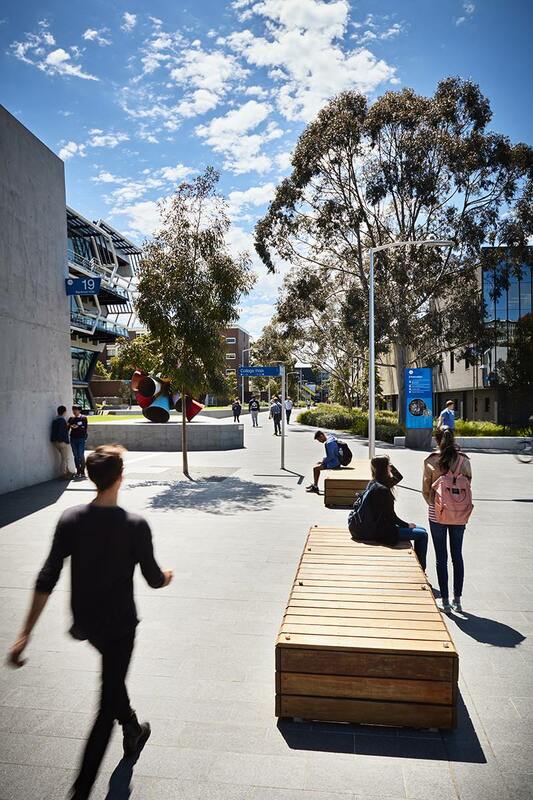 The contribution of masterplan to planning is broader than the campus itself, with extensive advocacy involving local and state governments leading to its incorporation at the heart of the Monash National Employment and Innovation Cluster and the adoption of National Employment and Innovation Clusters as part of Plan Melbourne. 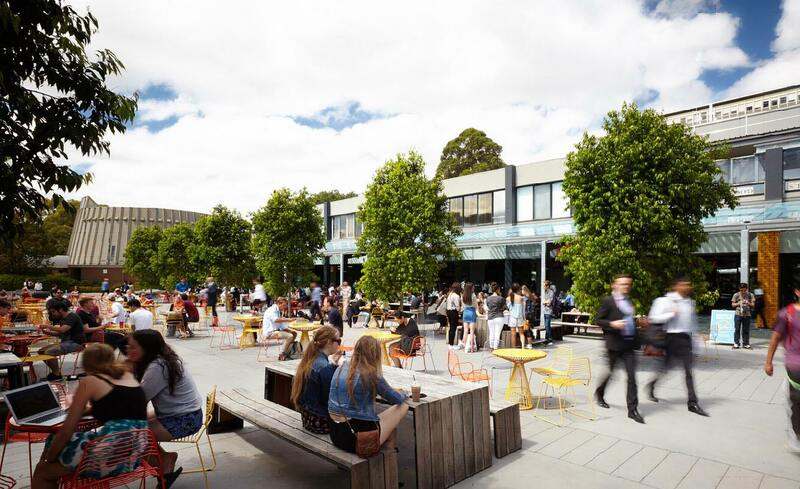 Monash University commissions MGS Architects to develop a masterplan for both of its campuses. Rob McGauran (Director) together with Bradley Williamson (Monash University) visit several university campuses across North America, speaking to senior leadership at each university to uncover the key components for creating an ambitious framework for change and to ensure the final plans were informed by contemporary best practice. 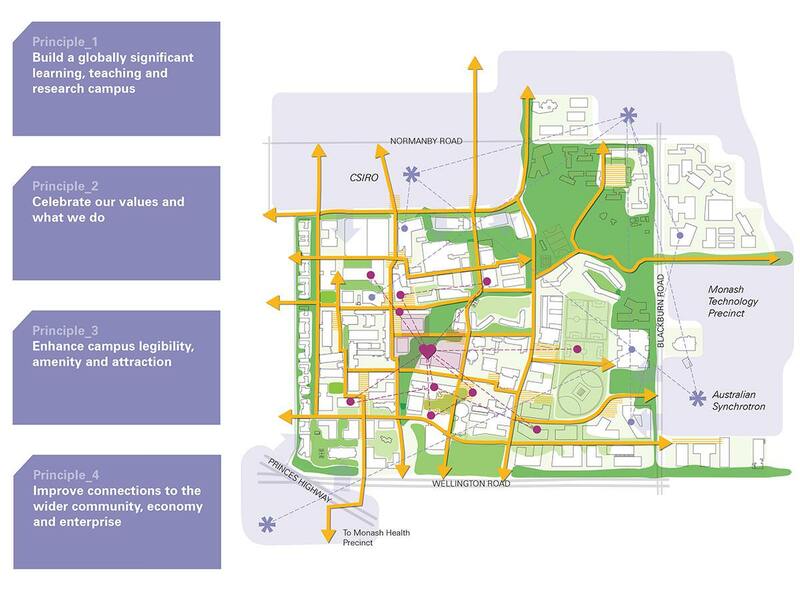 Clayton Campus Masterplan 2011-2030 finalised and adopted by Monash University to lead the next 20 years of campus transformation. MGS Architects take on University Architect role (2011-2016). 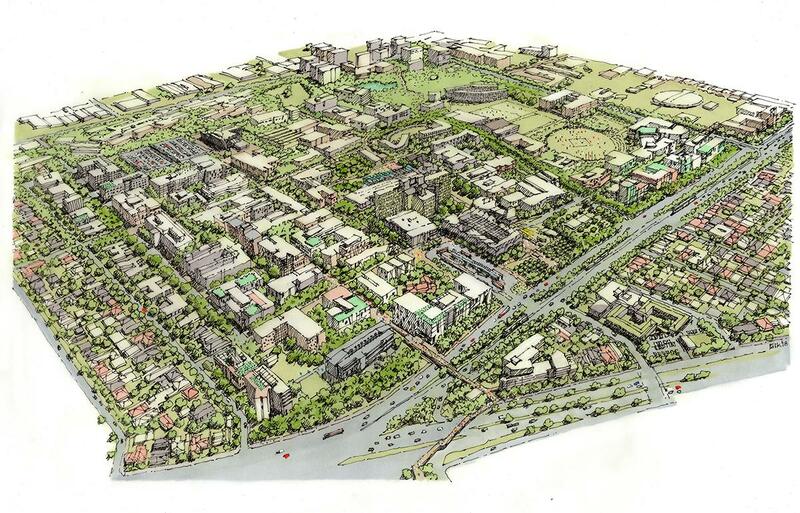 Monash University commissions MGS Architects to prepare and produce an update to the 2011 Masterplan. MGS Architects take on Clayton Campus Masterplanner role (2016-ongoing). 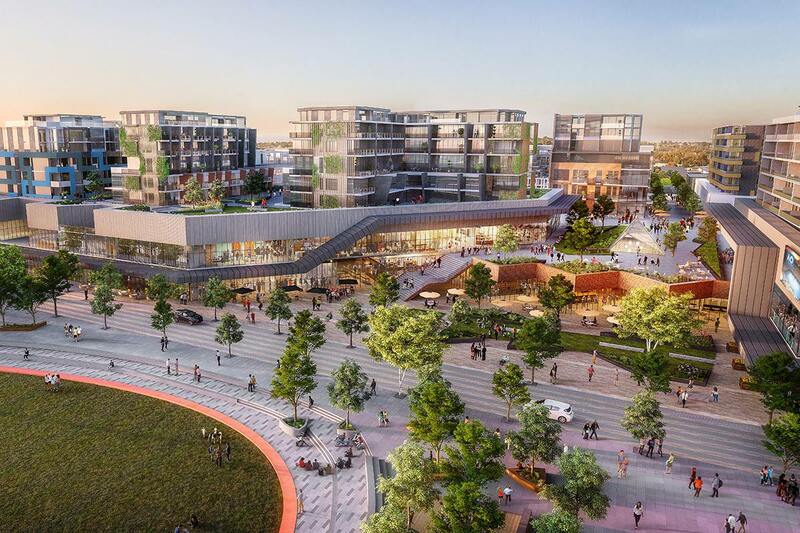 Clayton Campus Masterplan Update 2017-2030 finalised and adopted by Monash University. 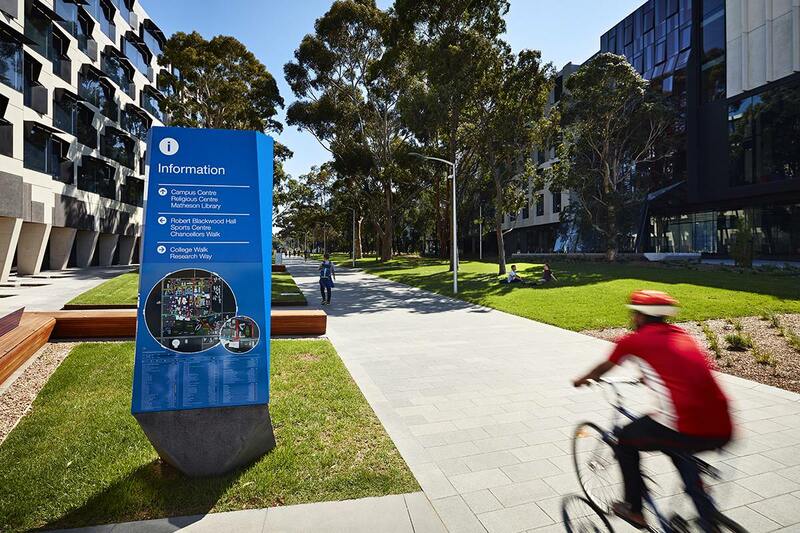 A rigorous review process co-ordinated by Monash University’s Buildings and Property Division ensures the relevance of the masterplan and allows for the smooth functioning of the implementation plan.